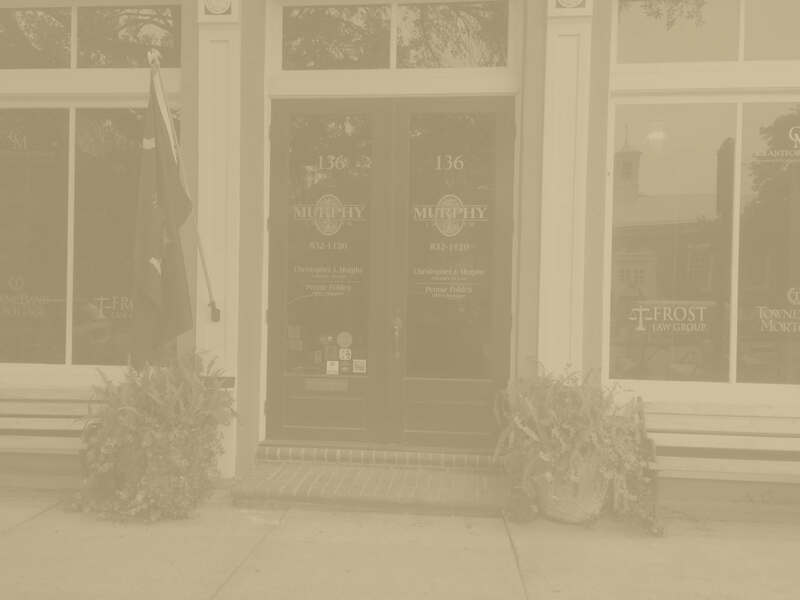 At Murphy Law Firm, LLC, we are dedicated to representing and supporting clients who have been involved in an assault or domestic violence situation in South Carolina. 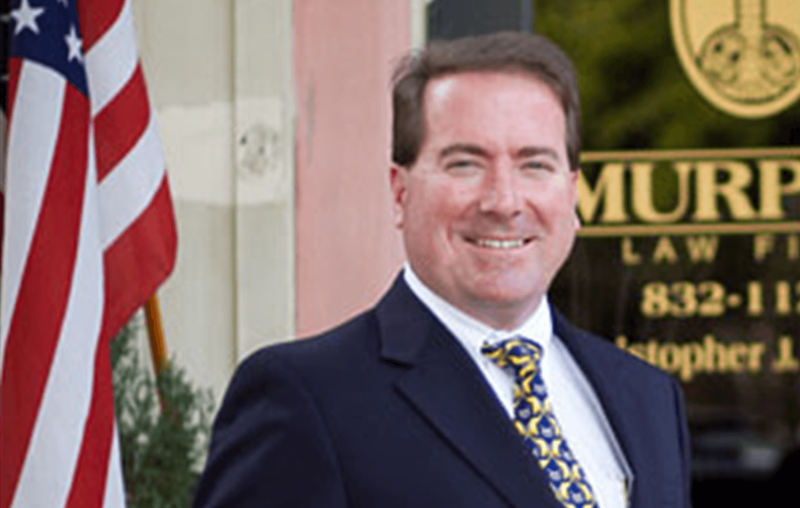 Whether a case involves a felony or misdemeanor charge, our attorney will be on your side. We have experience representing individuals who are defendants and plaintiffs in an assault or domestic violence case. 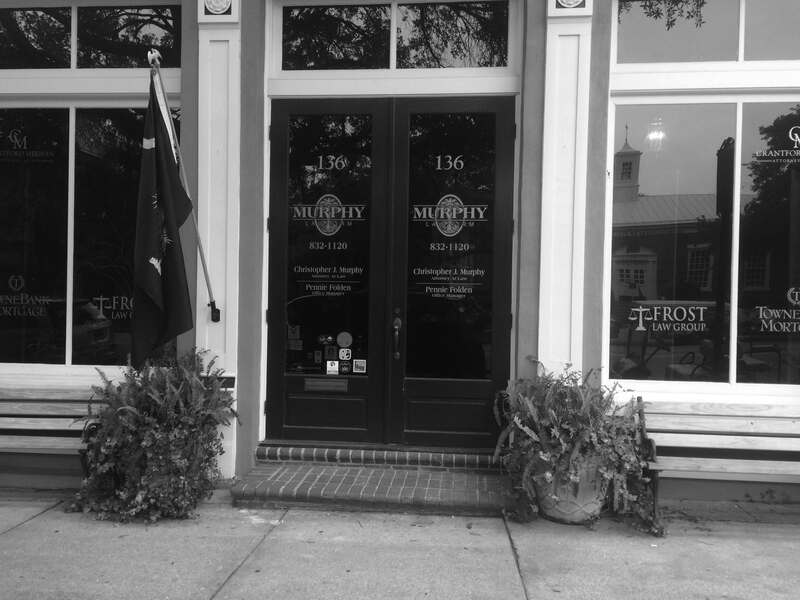 Our attorney at Murphy Law Firm, LLC will advocate for your rights. For individuals charged with assault or domestic violence, our lawyer will actively analyze and investigate any charges that have been brought upon you. When a violent crime occurs, a defendant could face serious penalties, including significant jail time. It is important to seek the legal help of an experienced attorney in the event of a charge for assault or domestic violence. Contact our law firm today to set up a free initial consultation with our lawyers.